Showing 2 of our total 3 reviews, with an average rating of 5 stars. 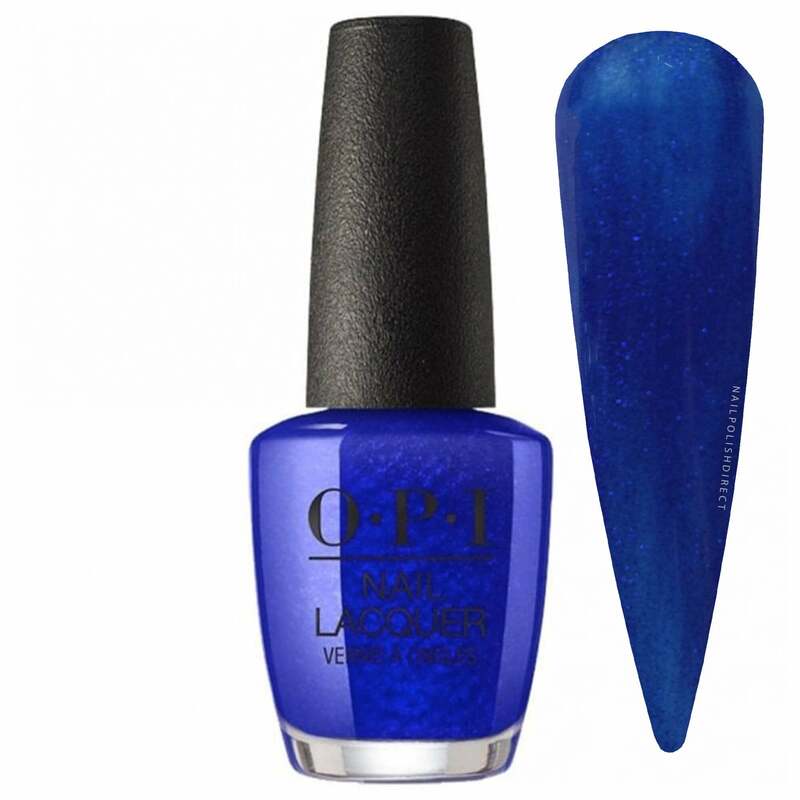 Read all 3 reviews for OPI Tokyo 2019 Nail Polish Collection - Chopstix and Stones (NL T91) 15ml. I’ve been looking for a navy blue nail varnish for a while and went for this, I am so impressed the colour is gorgeous, it needs 2 coats but oh boy once you paint the second coat on it is FAB-U-LOUS!! !